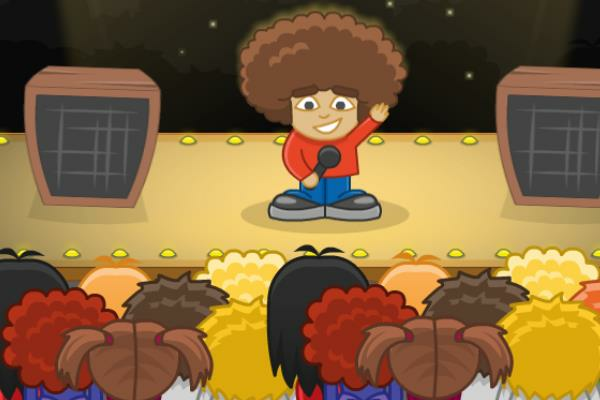 You are the stage manager in this Challenging Rock Game. Figure out how to manage the crazy fans in this challenging game. It gets more difficult from level to level.